VroomVroomVroom turned 16 and we are expecting more amazing things to come now that the company has grown from less than 10 people to almost a hundred located in different parts of the globe. 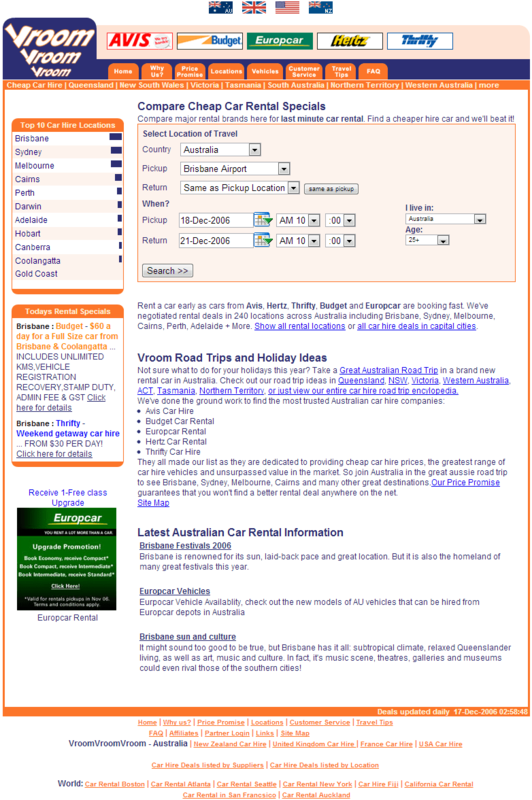 When the Australian-based company first began in 2001, the Internet world was a very different place. Google wasn't the dominant search engine, mobile phones were used only to SMS your mates and take the odd phone call, and being 'social' actually meant face-to-face contact. Now, 16 years on, the Internet runs the world and we love it! 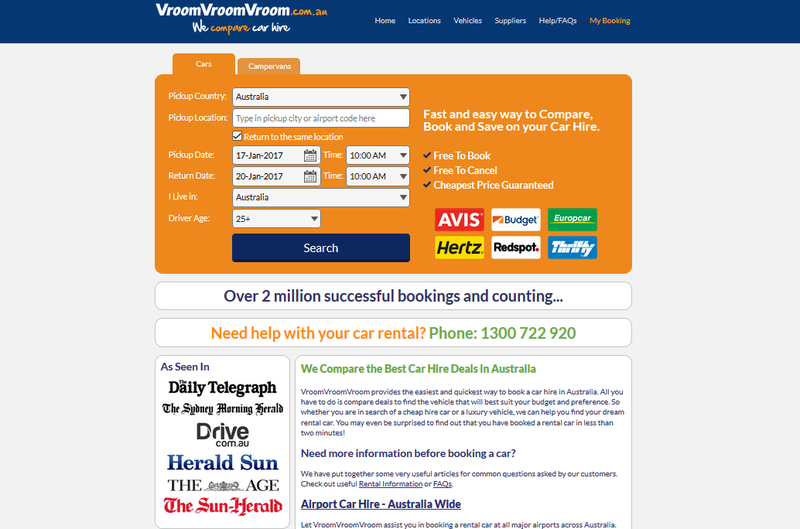 VroomVroomVroom has evolved through time and is now the leader in online car rental comparison. We have completed over 2 million car rental bookings, won several Deloitte and Smart Company awards; along with building strong relationships with over 20 major car rental suppliers around the world. 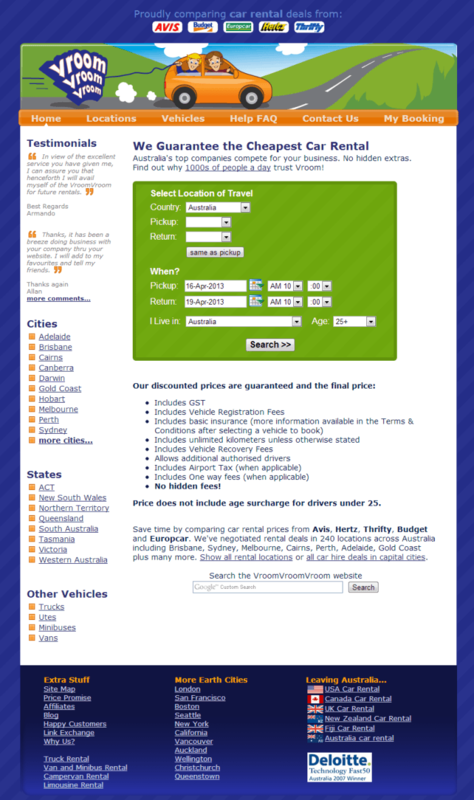 More and more people are switching through VroomVroomVroom because of our easy-to-use website and other perks as well. Our Amazing Customers - We love spoiling you. Our Relationships - Our strong supplier relationships meant our booking technology evolved into something very special. Thank You. Our Family of Staff - Our passionate team developed along with the business. We worked as a family and enjoyed the ups and downs together. We love you guys! Whilst it's been a tough ride along the way, we learnt from our mistakes, obsessed about being the best, and now it has paid off. And the journey has only begun!